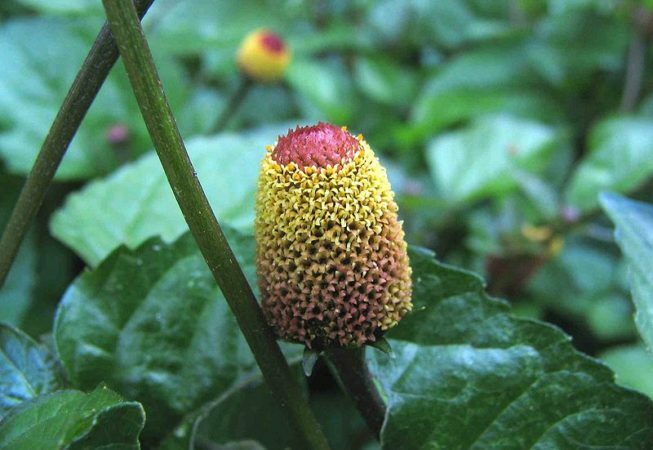 The key ingredient of Biotulin is spilanthol, a natural, local anesthetic extracted from the Acmella Oleracea plant, commonly known as paracress. This reduces facial muscle micro-contractions and relaxes the facial features. Fine lines, particularly around the eye-area (crows’ feet and frown lines) and forehead vanish – your skin becomes visibly smooth. Furthermore, in clinical trials spilanthol has been proven to reorganise the collagen fibres when used for a period of at least 28 days, giving longterm results. A naturally occurring component of the human body, 50% of the body’s hyaluronic acid is found in the skin and has the ability to bind huge amounts of water relative to its mass. Hyaluronic acid nourishes and hydrates the collagen fibers and therefore has a major anti-ageing effect by retaining the skin’s natural volume. Skin remains radiant and healthy. The third key ingredient is extracted from Imperata Cylindrica, commonly known as blady grass, a plant which survives in the driest and saltiest regions of South America and Australia. 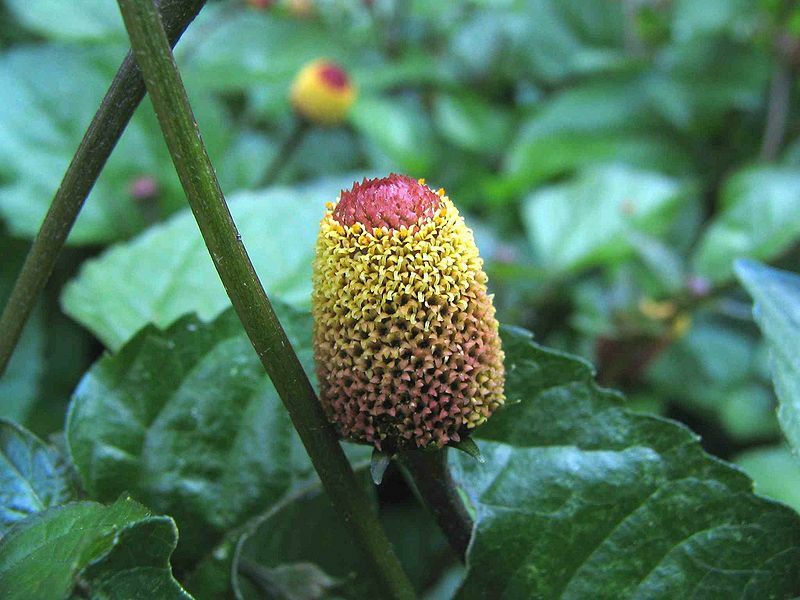 This extract hydrates the skin for 24 hours. Aqua/Water, Glycerin, Butylene Glycol, Alcohol, Imperata Cylindrica root extract, Acmella Oleracea extract, Xanthan gum, Carrageenan, Benzoic acid, Phenoxy-ethanol, Vitis Vinifera (Grape) leaf extract, Sodium Hyaluronate, Sodium Hydroxide, Carbomer, Caprylyl Glycol, Acrylates / C10-30 Alkyl-acrylate coss-polymer, Ethylhexyl-Glycerin, Dehydro-acetic acid, Sodium Bisulfite.